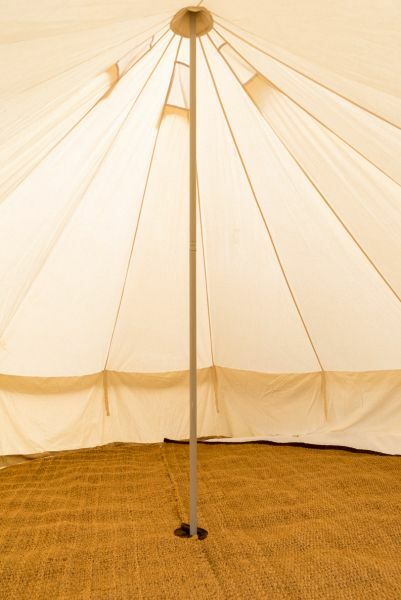 Luxury flooring for any bell tent. The coir matting is a very strong and versatile flooring method, ideal for 4 and 5m Bell Tents. 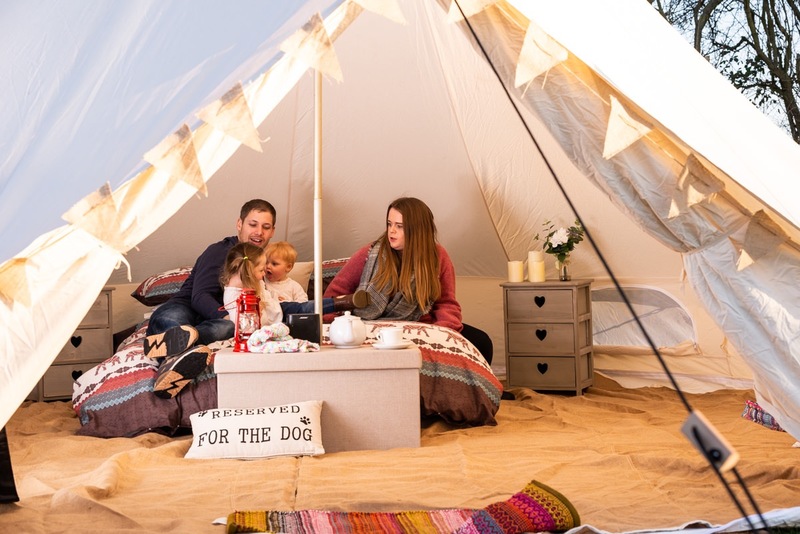 The Mats are designed for use with any 4 and 5m bell tent and are cut slightly shorter round the edges to ensure a sensible fit inside your bell tent. Our Bell tent Entrance mats are ideal to lay inside or outside of your bell tent and possibly a cheaper alternative if you are not looking to cover your bell tent floor.